The record club is back. 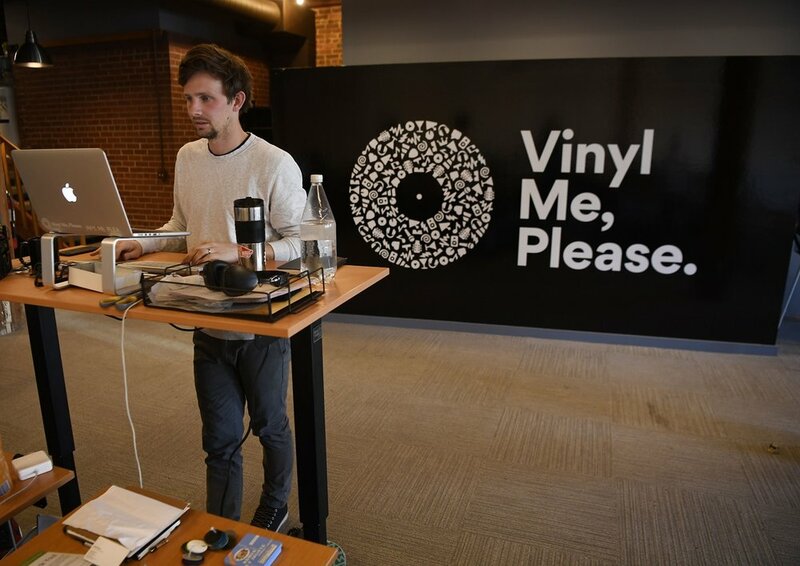 Denver’s Vinyl Me, Please is leading the charge. Who turned Denver’s live music scene into a national player? Nobody in Particular.